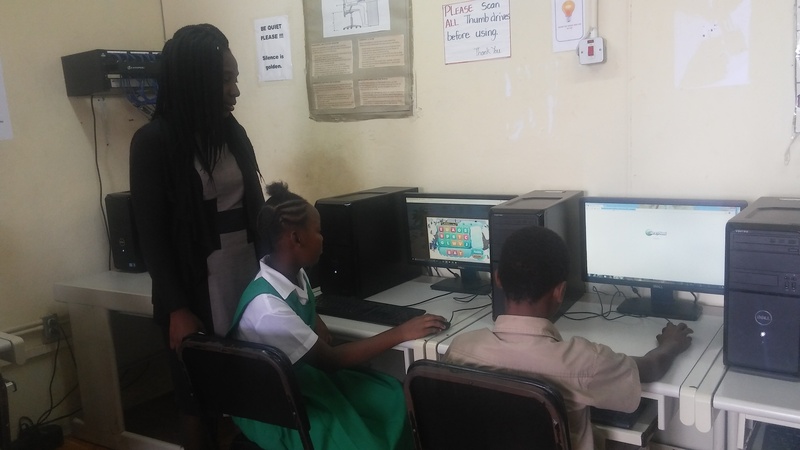 Pike Primary and Infant School decided to subscribe to the LiteracyPlanet program because they thought it would be a great opportunity for their students to improve literacy skills via the games and lessons on offer. 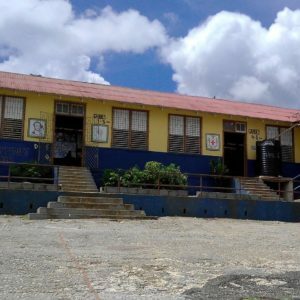 Having a fully equipped computer lab on site and teachers who were keen to integrate digital solutions into the teaching and learning process, the solution seemed simple and the benefits tangible. LiteracyPlanet would complement and bolster the school's formal curriculum, serve as an additional staff tool to aid their exemplary trained teaching roster and allow the parents to monitor. The program was initially assigned to grade 3, 4 and 5 students with the school’s language art classes using LiteracyPlanet to focus on key phonic focus areas such as word building, reading and comprehension. It also aided the students in vital learning areas such as improved vocabulary building, word construction and basic spelling. Several Grade 5 students showed a significant and immediate improvement in reading and comprehension. Interest levels in other subject areas were also noted by staff, with on Grade 3 teacher stating “I enjoy the fact that I could utilize LiteracyPlanet in my language class to assist students in different strands of the curriculum”. Co-educational learning for children of all ages. Grades 3-5 for word building, reading, and comprehension. A great opportunity for students to improve literacy skills via gamification. Students are more motivated to read and this has led to postitive outcomes in other subject areas. i.e. a better understanding of worded problems in math."